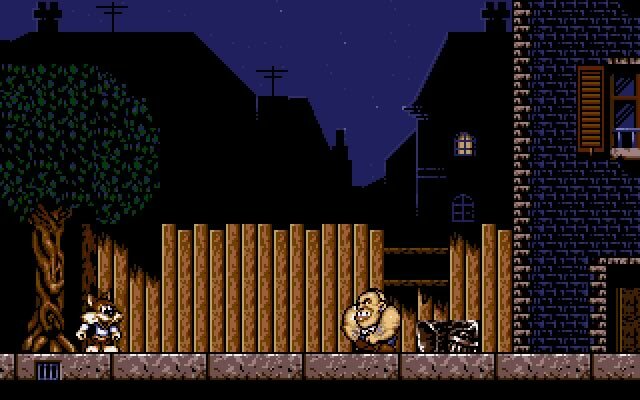 Titus the Fox is a DOS horizontal scrolling platform game developed by Titus Interactive in 1992. As Titus, you have to advance through 15 levels to rescue your beloved Suzy who has been kidnapped. The player can interact with objects by throwing them at foes, or jumping higher. There are bosses at the end of each level and secret rooms spread across the whole game. 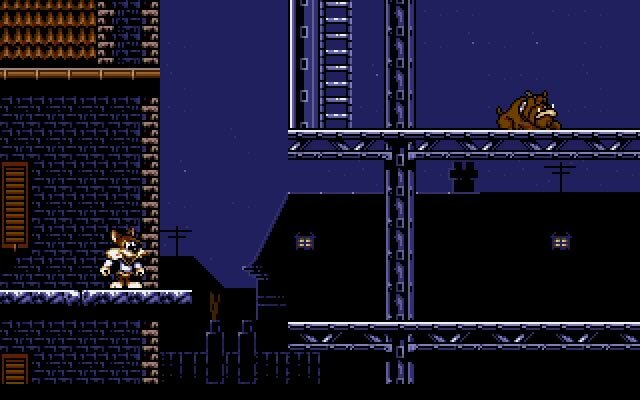 Tell others what you think about Titus the Fox: did you play it? Did you like it or hate it? If you have problems running Titus the Fox, please read the F.A.Q. first. Your e-mail will NEVER be used for spam. 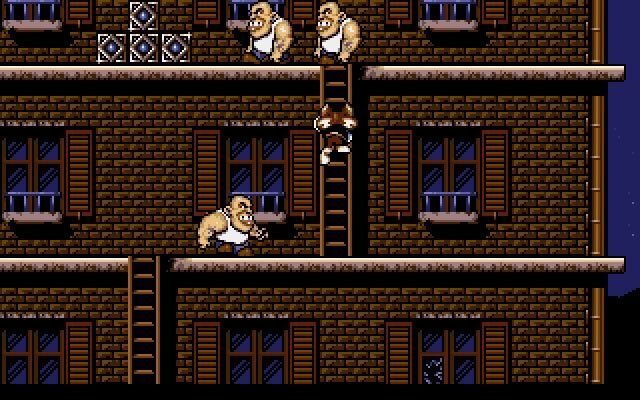 The first version of the game was released in 1991 under the name Lagaf': Les Aventures de Moktar - Vol 1: La Zoubida. 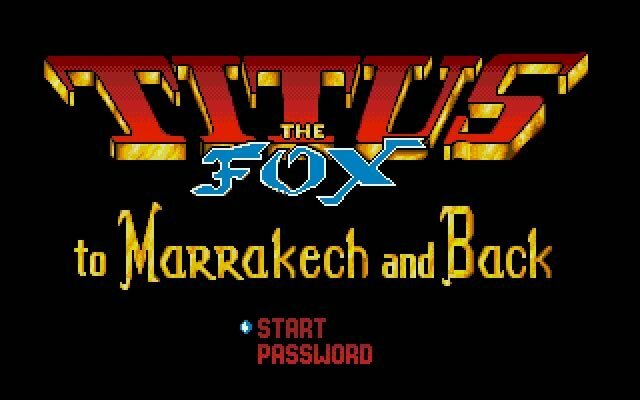 The international edition - Titus the Fox: To Marrakech and Back was released in 1992.